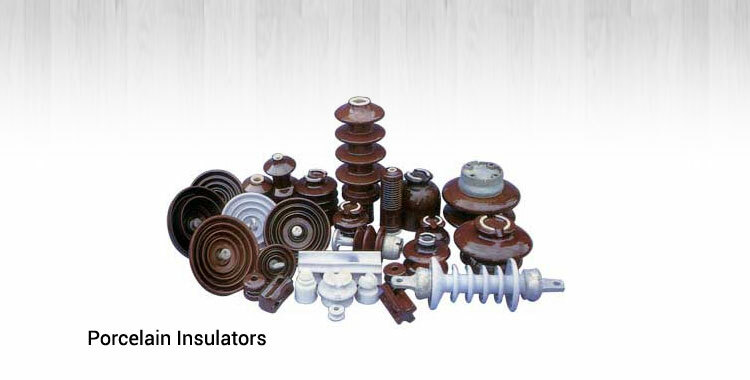 SEALEX INDIA is a professionally managed business organization dealing in a wide variety of Electrical Components. 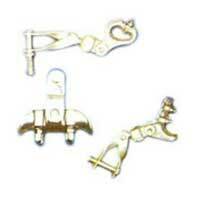 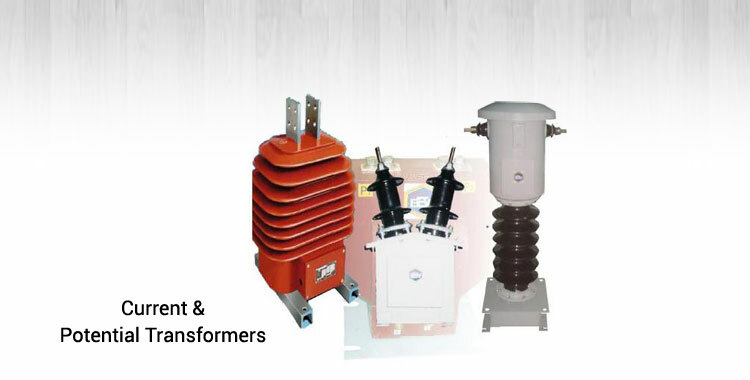 We are reckoned as a prominent Electrical Equipment Manufacturer and Supplier located in Delhi. 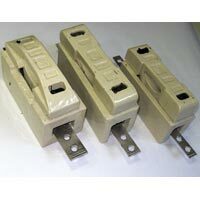 SEALEX INDIA is a professionally managed business organization dealing in a wide variety of Electrical Components. 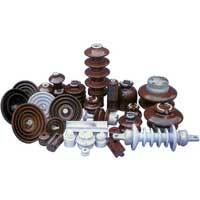 We are reckoned as a prominent Electrical Equipment Manufacturer and Supplier located in Delhi. 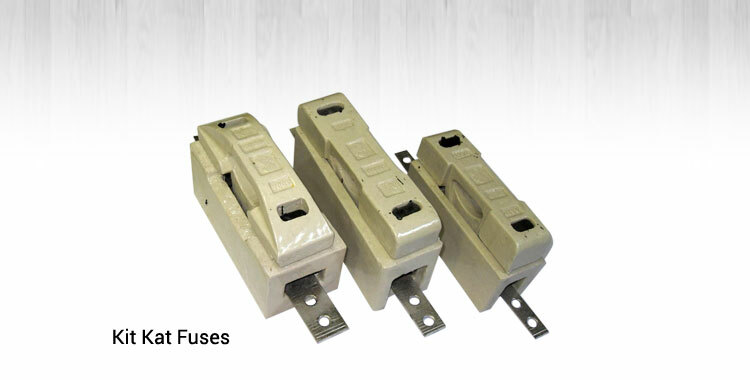 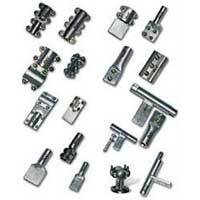 The Electrical Components we deal in comprises of Clamps & Connectors, Porcelain Insulators, Power Line Hardware, Cables & Cable Jointing Kits, Aluminium Lugs, AB Switches, Energy Meter Seals, Insulation Material, etc. 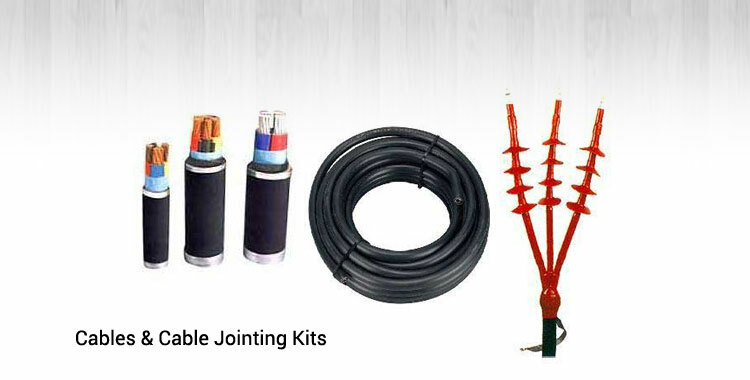 Apart from these Electrical components, we provide services for substaion earthing up to 400 KV, substation erection up to 33 KV, line erection up to 33KV, distribution box maintenance, cable jointing kits installations, crimping of clamps, etc. 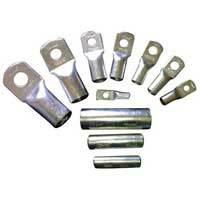 Owing to vast experience, we are capable of meeting the exact requirements of the clients. 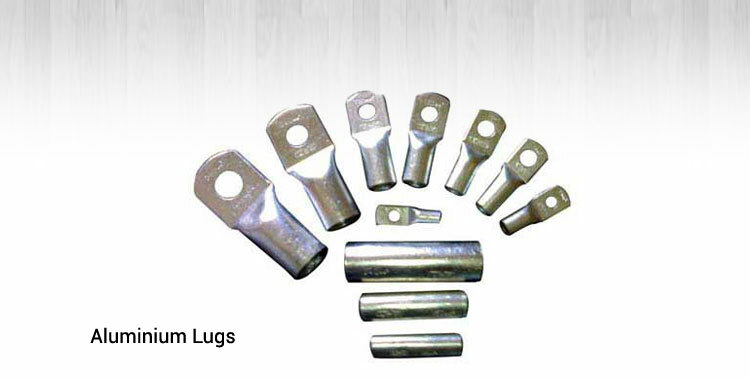 Adopting ethical policies, we have garnered a rich list of clients based in countrywide markets. 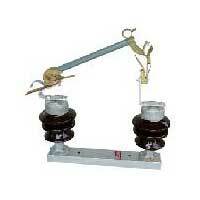 Last, but not the least, we strive hard for maintaining long lasting relationships with the clients.